2017’s fastest-growing CPA Firm, Tidwell Group, is proud to announce the opening of its Columbus, Ohio office. 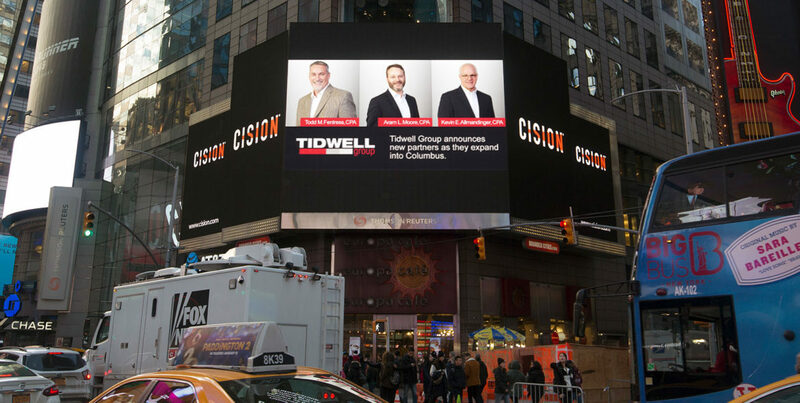 With this expansion into Columbus, Tidwell Group welcomes three new partners to their team. In January 2018, Todd Fentress, CPA, joined Tidwell Group as the Office Managing Partner. Todd’s addition to the team brings a level of expertise in the affordable housing industry that will provide an unsurpassed value to the clients served. His history of helping clients develop some of the most significant real estate projects in the Midwest, coupled with his experience consulting with Federal and State government sponsored programs, makes Tidwell Group the go-to source for affordable housing services in the Midwest. Aram Moore, CPA, joins Tidwell Group as a Partner and brings his nearly 20-year successful track record of exceeding the expectations of his clients and their team members. His expertise with low-income housing and historic tax credit programs, along with his tremendous understanding of federal and state governmental housing agency regulatory requirements, makes his addition to the team invaluable. Kevin Allmandinger, CPA, also joined as Partner and brings over 30 years of real estate related experience in the public accounting industry, to Tidwell Group’s valued clients. His experience performing and reviewing audit work for Rural Development, HUD and low income housing projects, along with 12 years of experience as Treasurer for a large construction, development and property management firm, rounds out the Partner group of our Columbus office. The firm invites anyone in need of consultation and accounting services in the areas of annual audits, tax returns, cost certifications, or consulting for affordable housing projects (including LIHTC, HUD and RD deals) to contact them by calling (614) 528-1440. According to the 2017 INSIDE Public Accounting National Benchmarking Report, Tidwell Group is the fastest growing CPA firm in the country and is a full-service accounting and consulting firm with expertise in all aspects of the real estate industry throughout the United States. 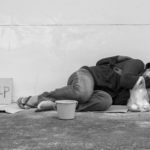 Their experienced professionals serve all asset classes within the affordable housing, conventional real estate, and not-for-profit industries. Within the affordable housing industry, Tidwell Group’s expertise includes low income housing tax credits, bond and conventional financing, HUD compliance and reporting and USDA-Rural Development compliance and reporting. 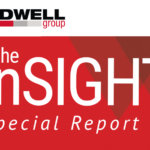 Tidwell Group’s focus is developing long term client relationships through value driven results. For more information about the accounting services of Tidwell Group, contact the firm on their website at www.TidwellGroup.com, on Twitter @TidwellGroupLLC, or by telephone at (866) 442-7090.